“DRAGON BALL Z”, “Pretty Guardian Sailor Moon Crystal”, “Pocket Monster”. 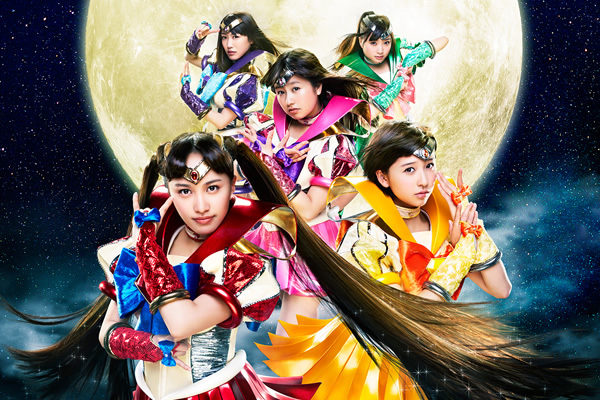 Momoiro Clover Z, who was in charge of the main theme for 3 most popular anime worldwide, will have a long-awaited concert at Nokia Theatre on July 2nd, the first day for the Anime Expo. > Get your concert ticket before sold-out! 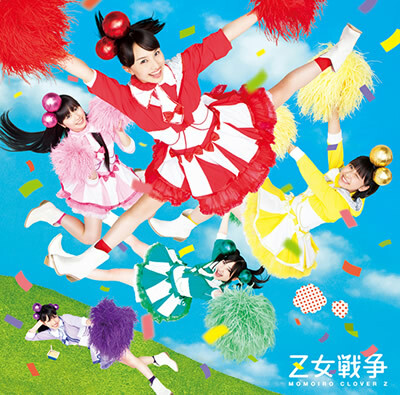 Momoiro Clover Z is a girls unit featuring Kanako Momota, Shiori Tamai, Ayaka Sasaki, Momoka Ariyasu and Reni Takagi and they started their career from 2008. “Ikuze! 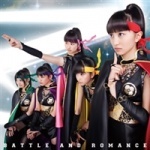 Kaitou Shoujo”, released in 2010 marked No. 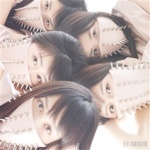 1 on the Oricon daily chart, which is just like the Billboard Chart and they immersed themselves in the Japanese music scene. 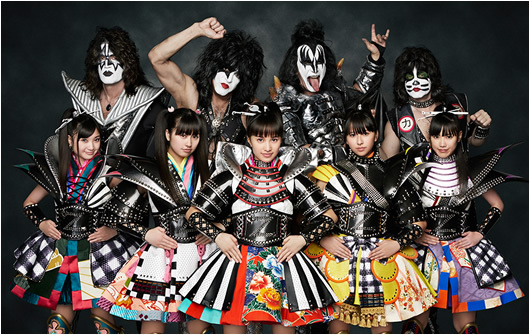 They have collaborated with various cultural stuffs, such as anime, Rock, professional wrestling etc. and they have established their unique status. 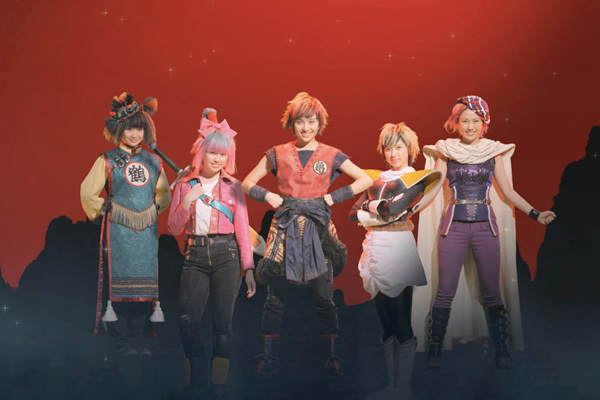 Their collaboration with anime is especially strong and they have been in charge of the main theme for “Pokemon: Best Wishes”, “Bodacious Space Pirates”, “Joshiraku” and “Dragon Crisis” and so on. 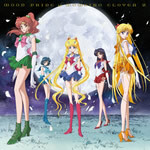 In 2014, they were in charge of the main and the ending theme for “Pretty Guardian Sailor Moon Crystal”, whose new series have started after about 20 years and also the main theme for the film “Dragon Ball Z: Resurrection 'F'” in 2015. 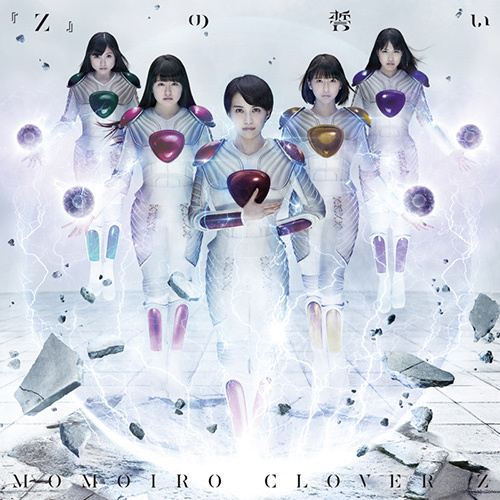 Momoiro Clover Z is the first and only artist, who sang the main theme for the worldwide well known 3 anime that Japan boasts to the world. Although they are idol, they have strong recognition among anime industry. They have attended the world biggest ani-son live event “Animelo Summer Live” three times, and their appearance of 2015 is already announced. 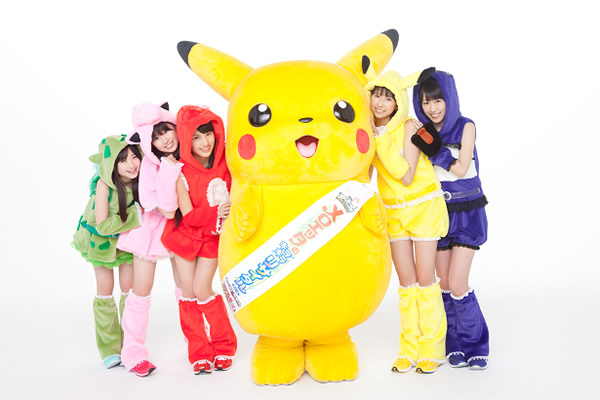 They have collaborated live with Ichiro Mizuki and Mitsuko Horie who are both known as 2 of four heavenly kings, as well as Akira Kushida known as singing the theme song of Kinnikuman, Fumihiko Tachiki known as Gendo Ikari of Neon Genesis Evangelion, and the popular unit of voice actresses called sphere. All these collaborations with famous singers and voice actors/actresses at live shows are critically-acclaimed. 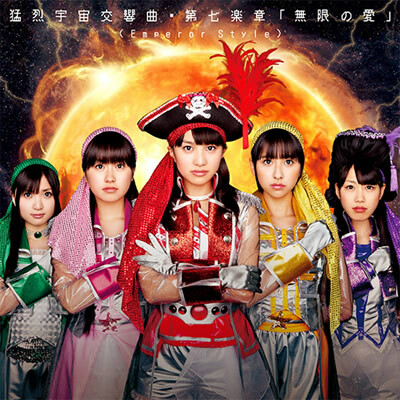 Momoiro Clover Z is highly regarded not only in the anime industry, but also in Japan. They performed at a singing contest between a male and a female team of popular singers, sponsored annually by NHK on New Year's Eve (known as Kohaku Uta Gassen) three years in a row. 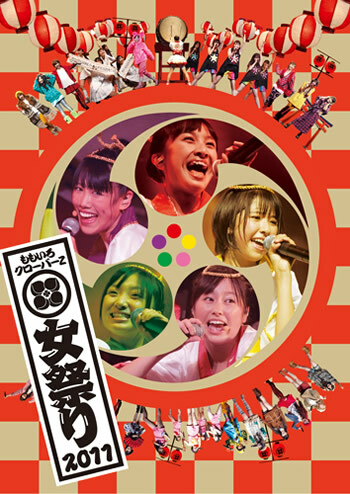 Their show in 2014, held at the renowned Kokuritsu Kyogijo, was realized in the shortest time spent by a female group artist, took only 6 years to accomplish since the group was formed. 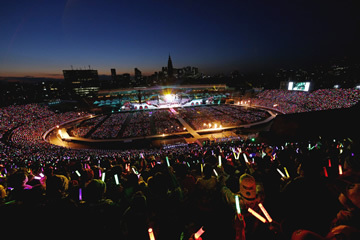 They drew 150,000 people for 2 days including the audience at the live viewing sites, which got much-hyped. Their live performance builds a reputation as it’s regarded as “King of Live”. Their live shows drew about 480,000 audience in 2014, which is the highest record for female group artists (according to a survey by Nikkei Entertainment). 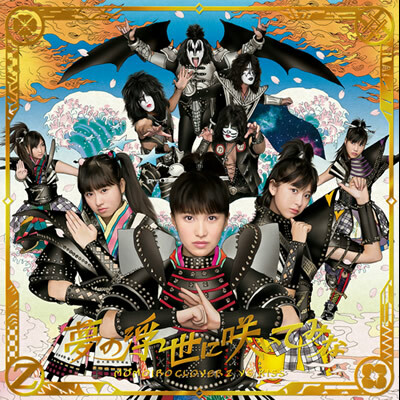 Momoiro Clover Z released a collaboration single world-wide titled“Yumeno Ukiyoni Saitemina” with the legendary rock band KISS in January 2015. The single of “West Meets East” caused a big buzz internationally, together with their music video which combines live-action with animation. 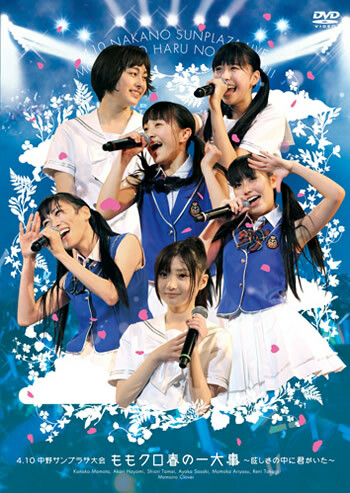 In February 2015, the youth film titled “Maku ga Agaru” starring Momoiro Clover Z was screened. This film is also adapted for the stage. 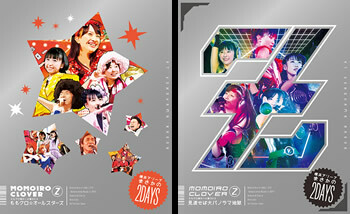 Momoiro Clover Z shows no sign of slowing. On July 2nd 2015, they will finally first arrive in the United States, with bunch of hit ani-son of “Dragon Ball Z”, “Sailor Moon Crystal”, “Pocket Monster”, and more. Their first ever live show in the U.S. will be held at Nokia Theatre on the 1st day of “Anime Expo 2015”. Paul Stanley and Gene Simmons from KISS will appear on stage as well. 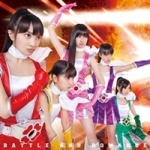 Momoiro Clover Z will break new Legendry at “Anime Expo 2015” and from there, they will spread their wings around the world. 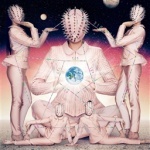 Don’t miss their first live show in the U.S. on July 2nd. 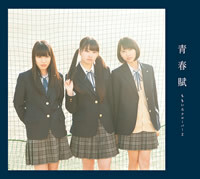 20 year old leader of MOMOIRO CLOVER Z with a slogan of "the Cinderella of teagarden". She keeps the center position in the group. Her color theme is red. 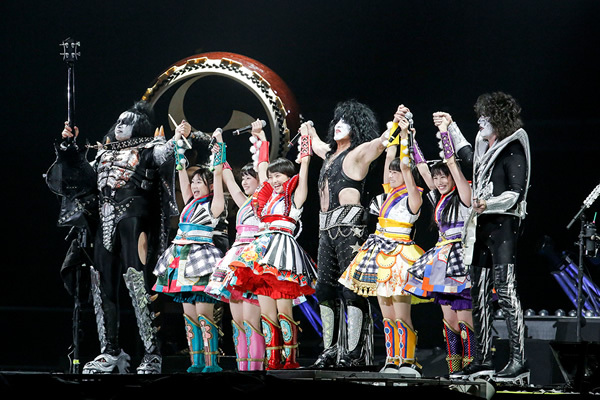 No.1 spoiled member, who is 19 years old, known as a little sister in MOMOIRO CLOVER Z with a slogan "a little sister of everyone". She is like a crybaby. Her color theme is yellow. 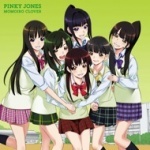 18 years old high school student, who is the idol of MOMOIRO CLOVER Z. The youngest but most independent member in the group. Well known for her performance like "THE idol". Her color theme is pink. 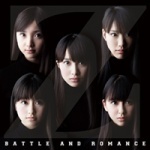 20 year old high spirited but the most petite member of MOMOIRO CLOVER Z. Despite her hard study work, other members always make fun of her as a silly girl during concert MC. The sharpest dancer in the group. Her color theme is green. 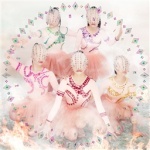 The electric girl of MOMOIRO CLOVER Z. 21 year old "everyday heroine". Although she is the oldest member of the group and acts like "the gang leader at the backstage", her own slow pace is enough to be made fun of by other members during concert MC. Her theme color is purple.